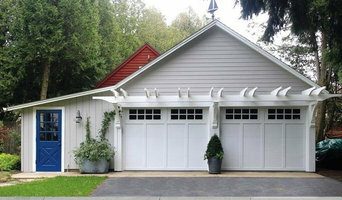 Eagle Garage Door are experts in the garage door industry. 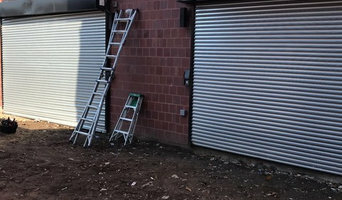 Our expertise lies in garage door and opener repair, installation and replacement services at your home or business. Gaudet's Aluminum Ltd. has been family owned and operated since 1989. 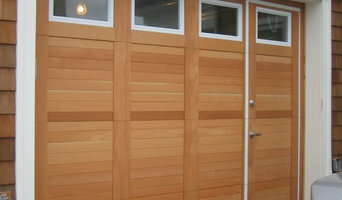 We have always been committed to high quality products and courteous customer service.